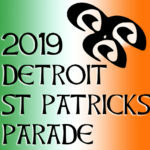 Help support the Detroit St. Patrick’s Parade and show your Irish Pride! 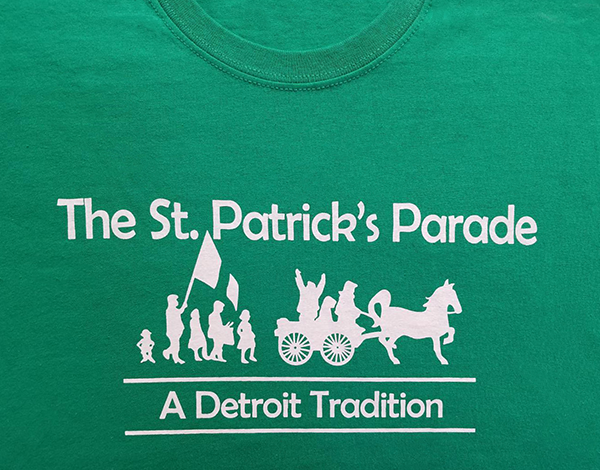 We have the 2019 Detroit St. Patrick’s Parade pins available still and the 2019 Detroit St. Patrick’s Parade T-Shirts. Both items can be purchased online through PayPal. (You do not need a PayPal account to purchase.) The items will be sent through regular mail (USPS). If any questions, please feel free to contact Erin Keem at ekeem@unitedirishdetroit.com. the Detroit St. Patrick's Parade!